Welcome at the airport and free time to rest or have a first approach to Hanoi. Overnight at hotel in Hanoi. Hanoi city tour: Saigon Mausoleum on Ba Dinh Square, Saigon Stilt House, One Pillar Pagoda, Temple of Literature and Tran Quoc Pagoda. Visit the Museum of Ethnology; walk in the Old Quarter and around Hoan Kiem Lake. Stops at Bach Ma Temple, Ma May Ancient House and King Ly Thai To Statue. Transfer to Hanoi Station for the train to Lao Cai. Overnight on the train. Arrival at Lao Cai Railway Station in the morning. Departure by car to visit the ethnic markets: market Coc Ly (Tuesday), Cao Son (Wednesday), Lung Khau Nhin (Thursday), Can Cau (Saturday), or Bac Ha (Sunday). Depart to Sapa, walking tour around Sapa. Overnight at hotel in Sapa. 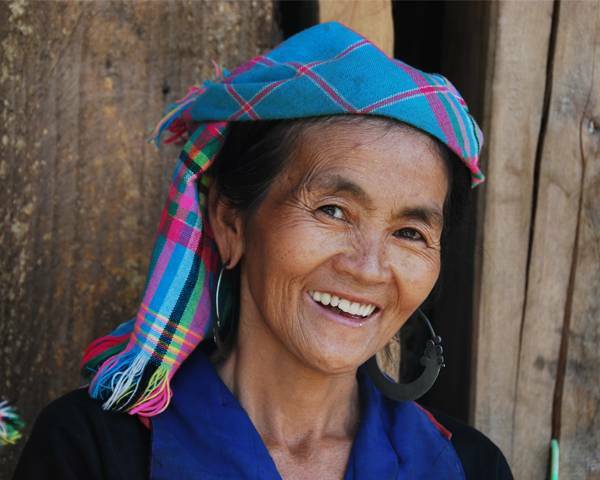 Hiking to Lao Chai and Ta Van ethnic villages. 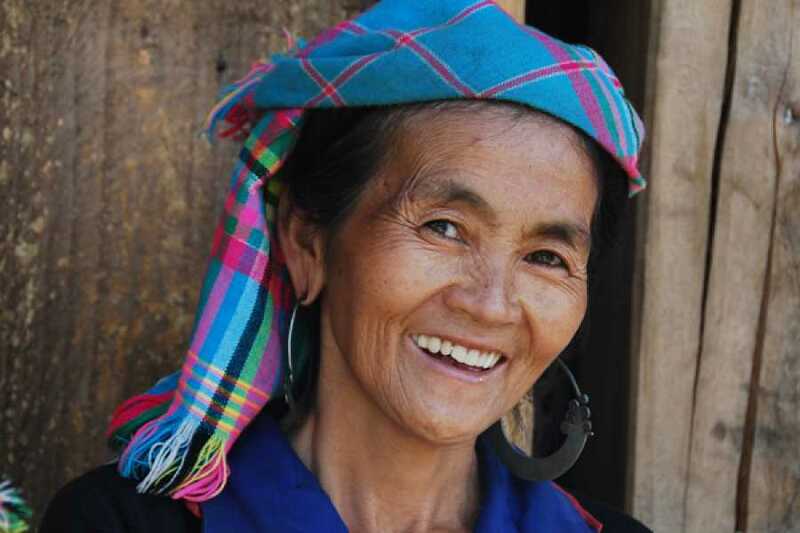 Visit Ta Phin village and meet with the Red Yaos. Transfer to Lao Cai train station for the night train to Hanoi. Overnight on the train. Continuation of the cruise. Lunch and drive to Ninh Binh. Overnight at hotel in Ninh Binh. Visit Dinh & Le temples at Hoa Lu. Continue to Tho Ha village and boat trip on Tho Ha marsh to Thien Ha cave. Back to Hanoi, enjoy the Water Puppetry show. Overnight at hotel in Hanoi. Free day until transfer to the airport for departure. End of our services.